Hiking in David Crockett State Park. Separate from a second park more than 300 miles away commemorating the birthplace of Davy Crockett, this state park is a south central Tennessee gem filled with family-friendly pursuits and no-frills fun. The trails here are all easy to moderate. There are 13 trails at the park, ranging from 0.1 miles to 2.5 miles. 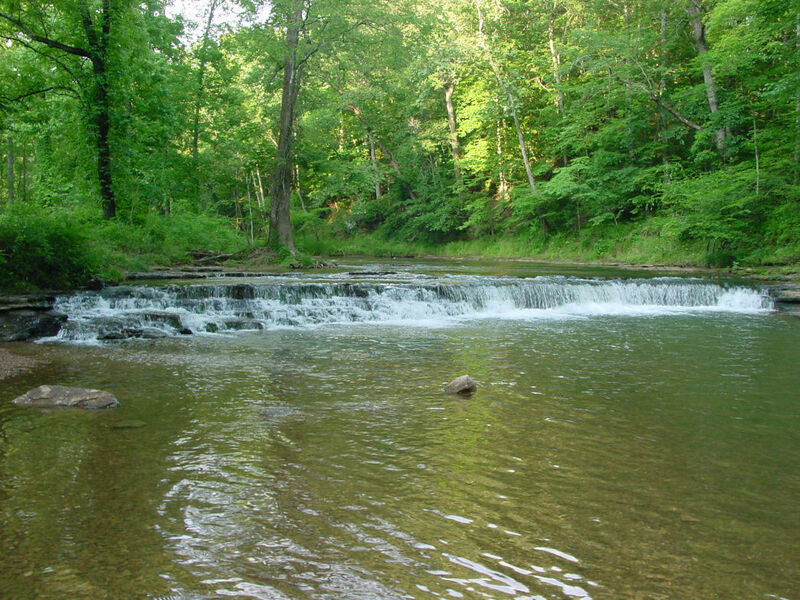 An idyllic ode to American history, David Crockett State Park honors its eponymous pioneer with 1,100 acres of welcoming woods, water, and trails, peppered with a handful of cabins and a couple of campsites. Popular with scout troops, the park’s hiking trails are easy on the legs—mostly flat and forgiving, with serene sights along the way including Crockett Falls and an old-fashioned covered bridge. For a half day well spent, pair your hike with a picnic or a swim in the pool on-site to restore your energy and take a break from the heat in the warmer months. This park’s visitors are often youth groups, scout troops, and families with children looking to enjoy some fun in the sun. As such, its trails are kid-friendly and not particularly punishing, which is great for first-timers as well as those who just want a casual stroll through the great outdoors without too many obstacles. For a little more of a challenge, try the more moderate 1.7-mile Shoal Creek Trail or 1.6-mile Overlook Trail. Of course, you can always take on multiple trails for a little more distance, too. Families, groups of young children and adults with an appreciation for American history will enjoy camping in this culturally enriching park, which comes with an added dose of education in the summer, when the museum is staffed during the day. Animal lovers will also enjoy the gentle wildlife that roams freely around the park. From Highway 64 or 43, take West Gaines Street to the park’s entrance at Davy Crockett Park Road. Stop into the office on the way in for a trail map, or just park at the museum and start with the waterfall trail.